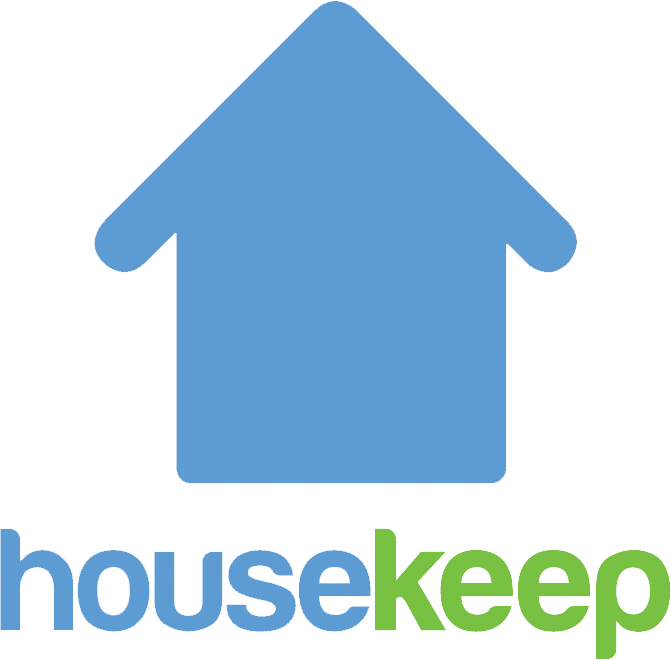 For customers who have booked a regular clean, the Housekeeper assigned to your cleans will be visible to you through the Future cleans page of your online account. If you're booking a one-off or cover clean, this information isn't automatically displayed through your online account. Don't worry though, our system always ensures that the highest rated person available is assigned to your clean.